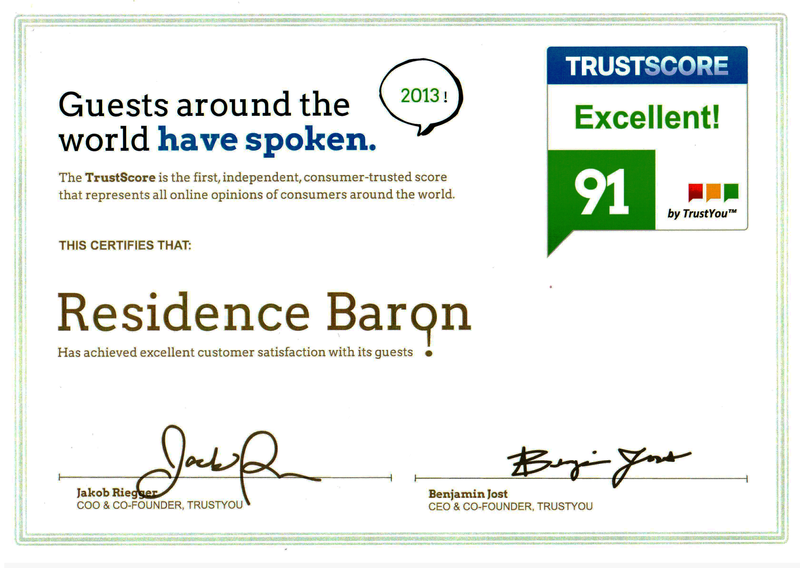 It is our pleasure to welcome you to Residence Baron Hotel! 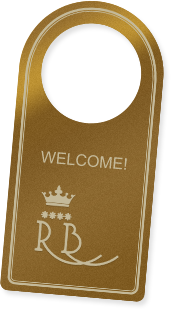 Let us give you some assistance to make your stay in Budapest enjoyable. 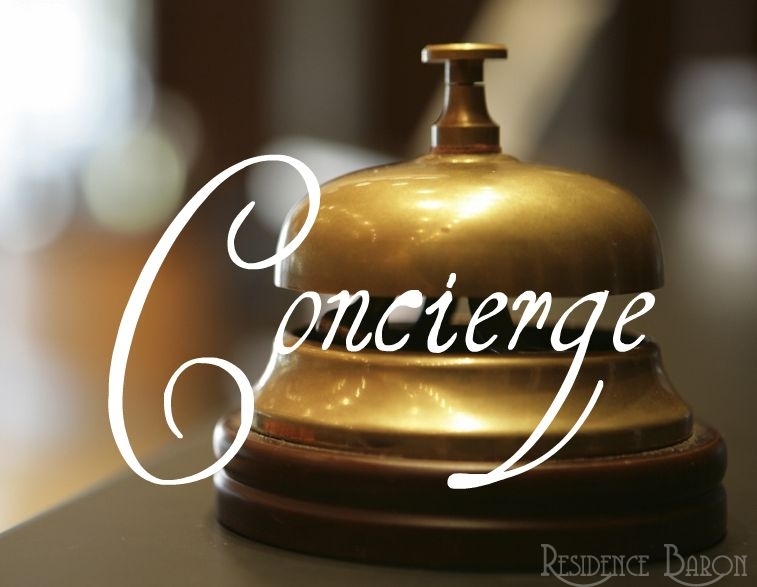 Our concierge can offer several program opportunities in Budapest and its surroundings. Our colleagues gladly give you information, book sightseeing tours, river cruises, folklore programs, make table-reservations in restaurants etc. 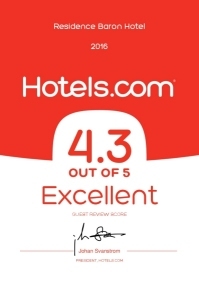 Please feel free to contact the Reception staff if you have any requests or queries during your stay. 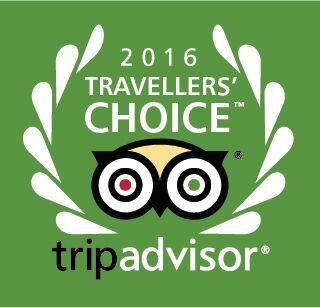 Thank you again for choosing our hotel, and we wish you a pleasant and unforgettable stay in Budapest!